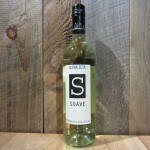 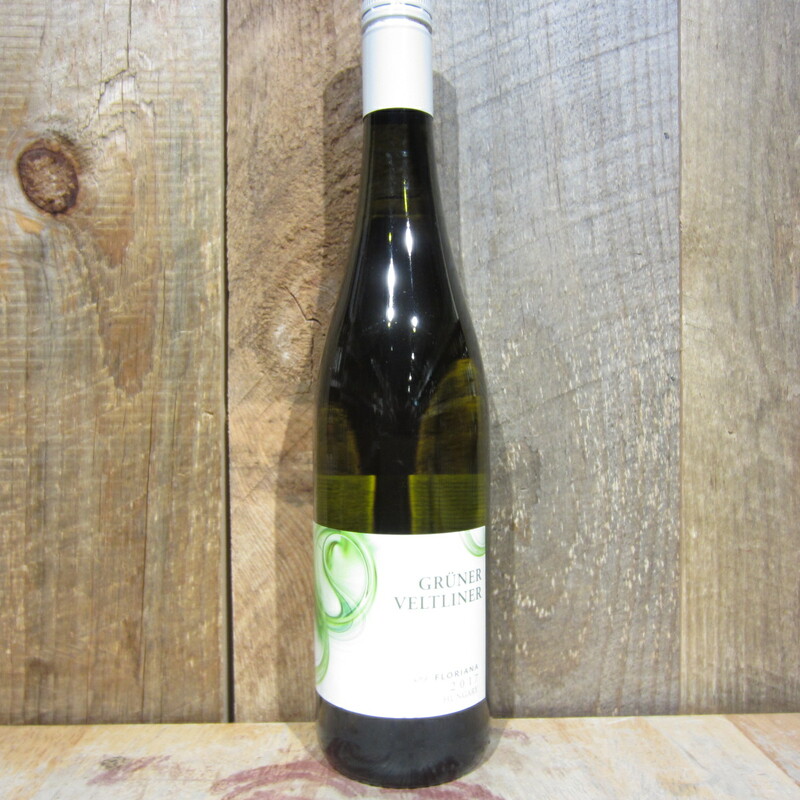 This light and refreshing gruner shows prominent notes of apple and citrus on the nose. 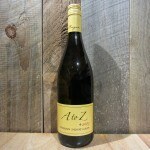 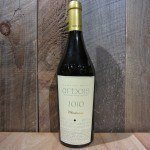 On the palate, it is dry, with apple and citrus persisting, along with faint herbal notes. Be the first to review “FLORIANA GRUNER VELTLINER 750ML” Click here to cancel reply.